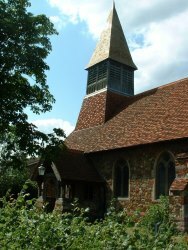 Steeple is small rural Essex village between Mayland and Bradwell on Sea. The village has a lengthy riverfront at Stansgate and Steeple Bay although the population centre is two miles inland. For specific information about Steeple please click on the below links. DL signifies direct link which will take you to an external site. SL signifies the link will take you to one of our sister sites for Burnham or Southminster.